 WWNO.org uses Google Analytics to track and report use of our website in order to provide better content, and for use in reports to grantmakers and corporate underwriters. We have implemented Google Advertising features to help us understand the demographics of our site users. You can opt out of Google Analytics analytics advertising features through the settings on your Google account; on your desktop or mobile browser; through the use of third-party tools such as cookie, internet protocol address, or ad blockers; or through the Google Analytics opt-out browser add-on.